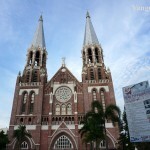 Yangon.net brings you informations for your trip in Yangon, beautiful pictures and entertaining videos! 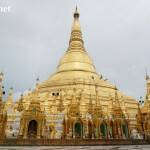 Yangon is the former capital of Myanmar and still the largest city of the country with a population of 4 million people. 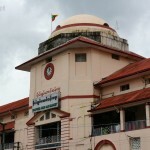 The British called the city Rangoon in 1885 when they occupied the country. 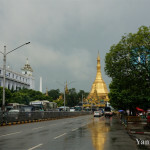 In 1989 the burmese government gave the city his historical name, Yangon, which means “End of Strife”. 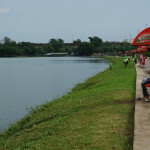 It was the capital city until 2006, when the government relocated the capital to Naypyidaw. The city was created in the 11th century and named Dagon. The Mon was the ethnic group ruling the region at that time. 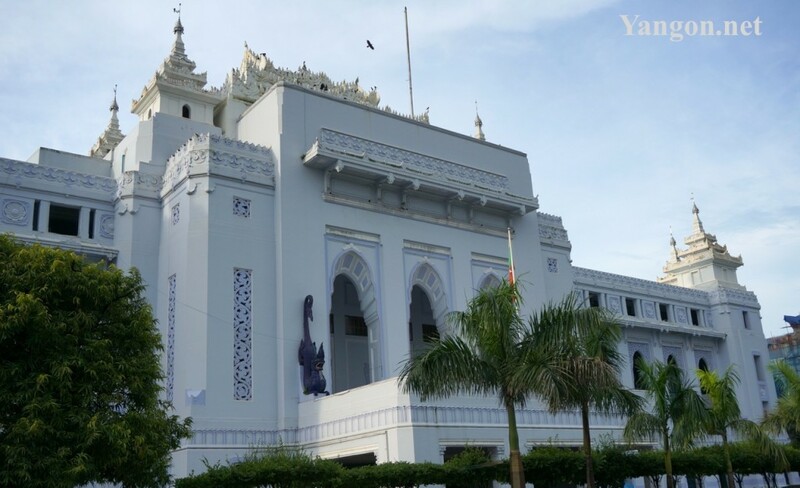 In 1755 it was renamed Yangon (Yan=enemies Gon/Koun=run out of) by King Alaungpaya who took possession of the area. 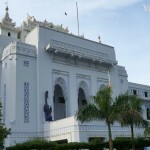 Between 1852 and 1885 the British invaded the whole country and redesign Yangon with spacious gardens and lakes, modern architecture along with more traditional wooden houses. The public services and infrastructure were developed according to the european standards. After the japanese occupation of the World War II, the country regained independence in 1948. 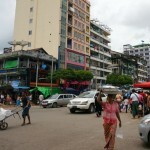 Yangon gained more territory and has expanded to 600 square kilometers. 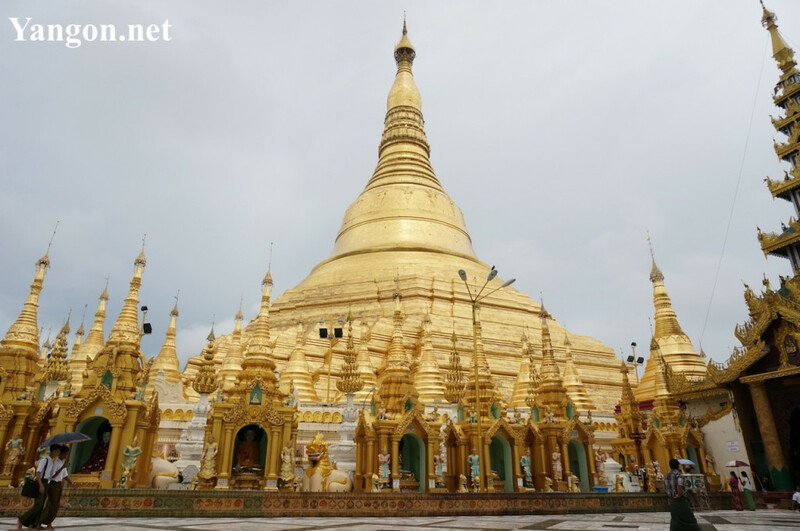 Since 1990 the government developed the relations with foreign investors and Yangon has been modernized with high-rise buildings, hotels and shopping malls, and up-to-date infrastructure. A Heritage List has been created to protect the most beautiful colonial buildings.